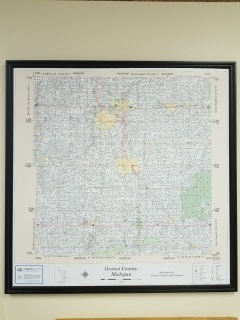 Gratiot County plat wall maps are also available in the office or online below for $50. 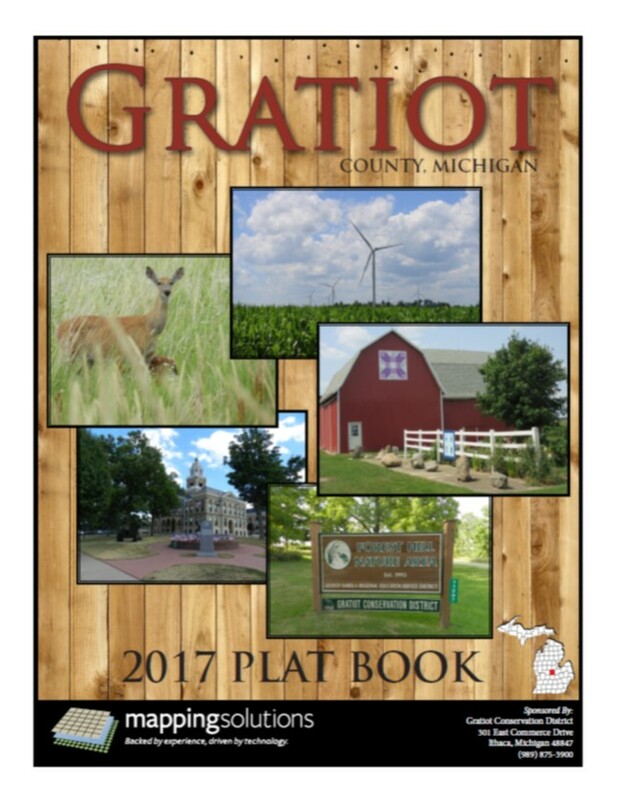 We Are Now Accepting Requests for Advertising Space in the 2020 Gratiot County Plat Book! 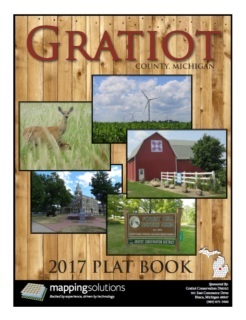 The Gratiot Conservation District is now taking reservations for advertising space in the 2020 Gratiot County Plat Book. 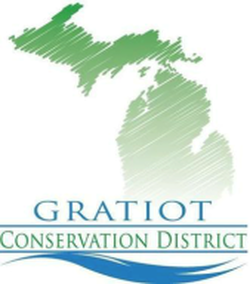 Billing will begin in May of 2019, but prime spots are already filling up. 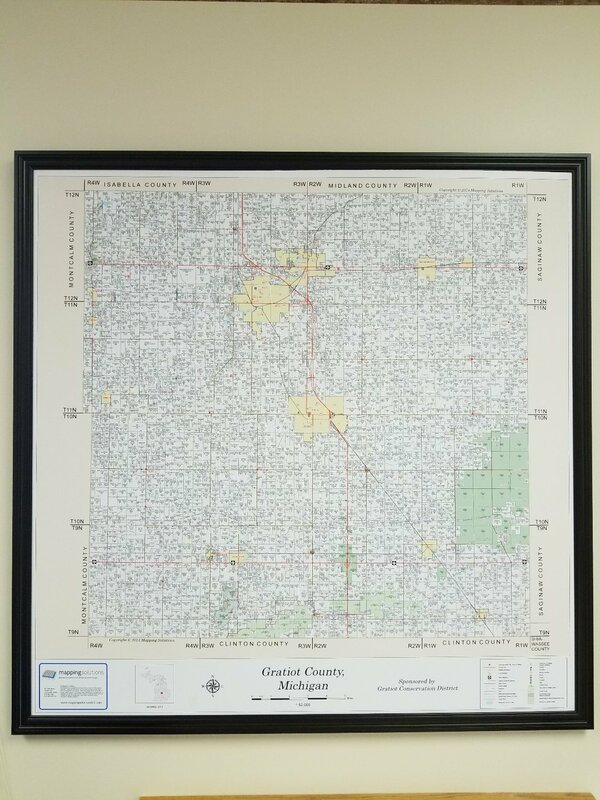 If you know where you want your advertisement, please reserve it now!